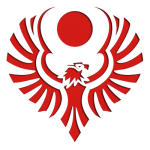 Oh no, please don't abandon MkIV, it's such a great mod! 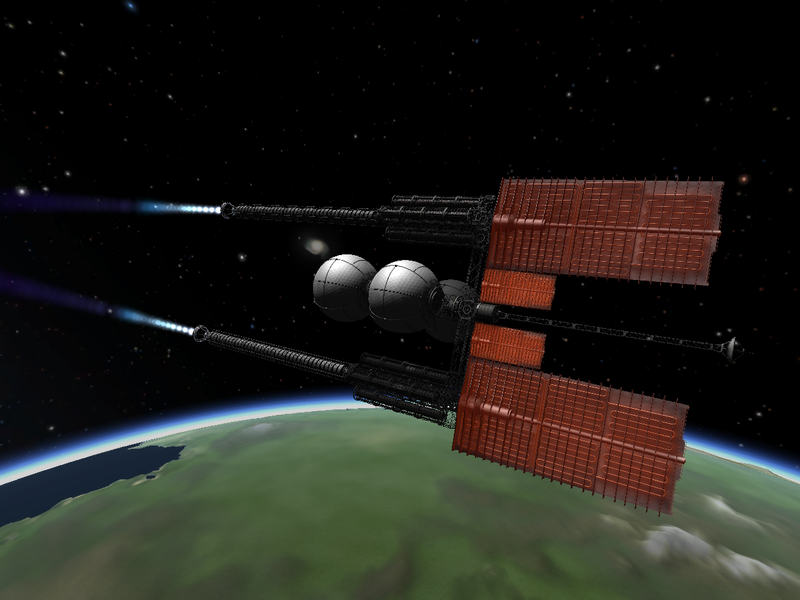 There aren't many balanced wide-body spaceplane mods around, and MkIV is the best. What's the problem with it? Yeah! You can't hum the Thunderbirds theme to just any mod y'know! Hate working on my other mods these days. Lots of demanding requests! Trying to work out a balance for this mod. Not that these can be considered balanced against anything else, but within the mod everything should have a niche. I think this creates good niches. The only large overlap is the Z-Pinch and Inertial engines, which isn't bad. Interested in thoughts and inputs. I am going to add "refurbish ablator" to the nuclear smelter in the future. Could become a new part eventually, but for now it'll just be very, very inefficient in turning Ore into Ablator. Also, I finally thought of a decent set of mechanics for fusion reactors, so that might happen. Tradeoff vs fission needs to be good but not too good. Using D/He3 fusion means they would be very expensive to run. As an advantage there should be dynamic power generation scaling and instant rampup. 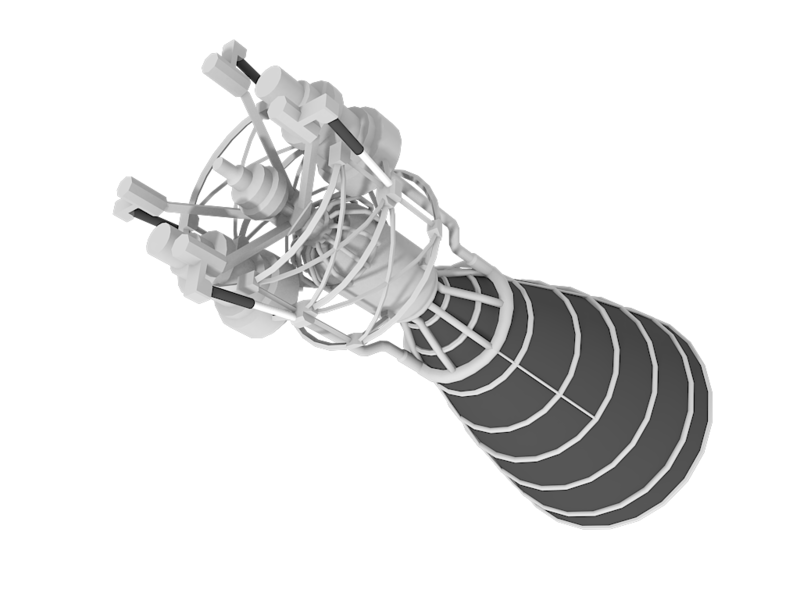 I'm a big believer in trade-offs for ksp parts, so i'm totally onboard with the fusion v fission idea. 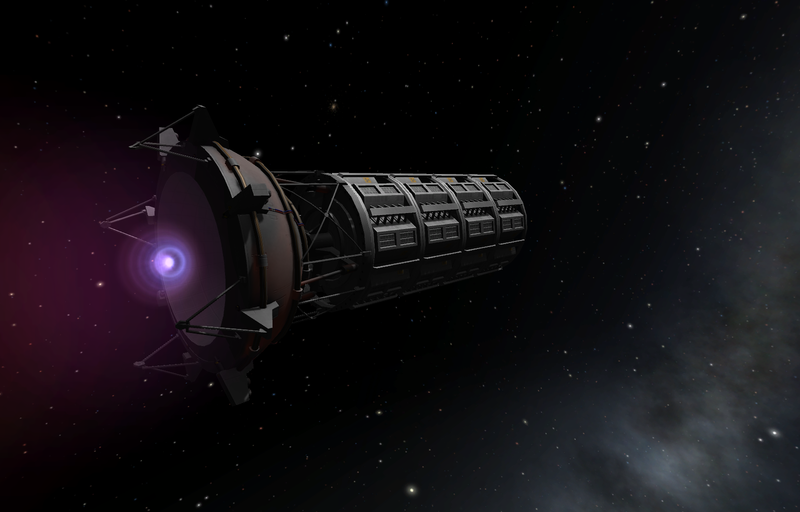 Fuels being reasonable to buy in the VAB (due to factories and such on Kerbin) but very painful or annoying to ISRU. Such as needing materials from various biomes, maybe not available on a given world at all. 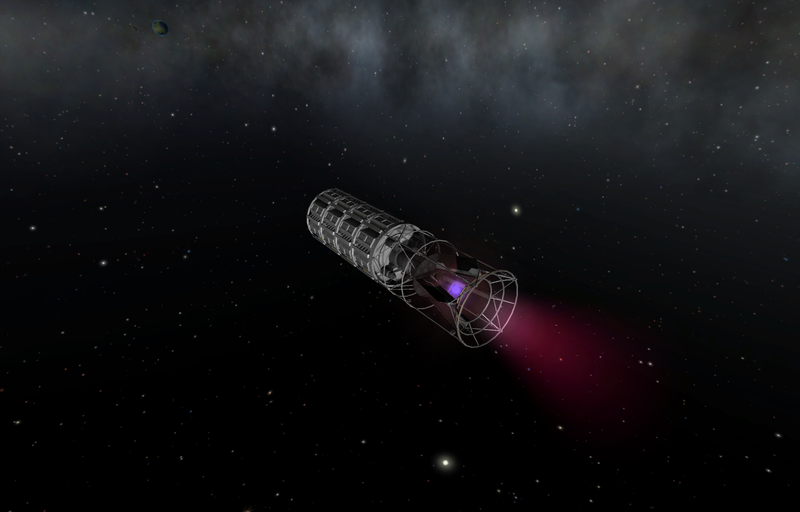 The opposite also works to encourage building of bases to obtain fuel. I do think it should be one or the other though, you invest in infrastructure up front for fuel later (and with time) or with funds now. Not sure on mass. Fuel should certainly be lighter, maybe the reactors too, but possibly burn through that fuel per unit at a high-ish rate so if running full out you'd need to refuel more often. Or, more of the mass is part and far less is fuel so unlike the fission reactors putting in less fuel doesn't get you much. Maybe a larger mass of radiators should be required even if the reactor itself doesn't have more mass? Just some thoughts to maybe help things along. Whatever you think is best, is best. I kinda went the opposite way with the first one, because He3 is hideously expensive. 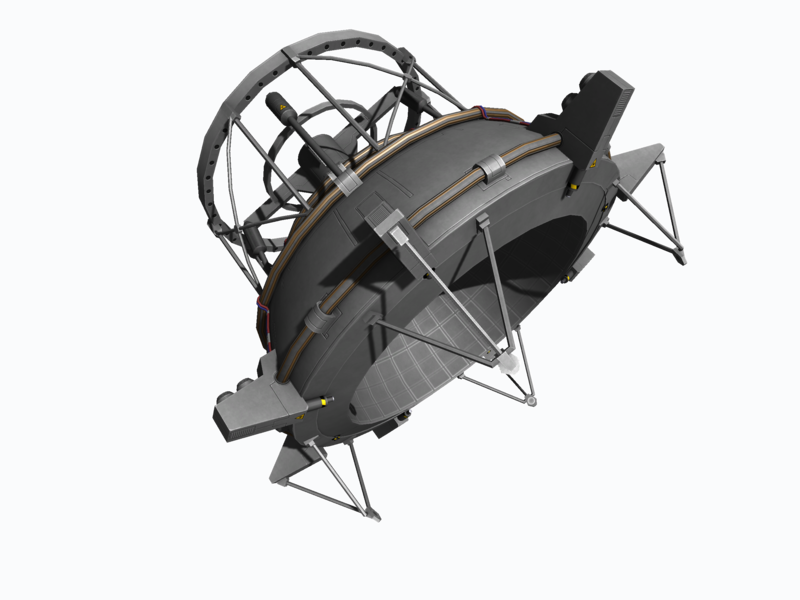 However, I'm reluctant to create large processing chains because the KSP resource system ain't great. I like having the option, but building too much gameplay around it creates a lot of repetition. The rest, yeah, pretty much what I'm thinking. Shutting down the reactor requires another charge to get going. Available in 2.5 and 3.75m footprints. Two more completed engines, whoop dee doo! FX need some tuning though. Is 1.1 the latest test release? Yes, I'm kinda hoping to have another by early next week though. And with tank, which I've rescoped to one tank in 2.5, 3.75, 5m sizes. Match with other LH2 tanks to use it. Love seeing all of this development These parts look stunning. Yep. Nertea always makes such good models. Another must-have coming up the horizon! Actually, I just downloaded the most recent version off the gitHub, and now it won't load past fusionfuel-25-1. Why are there titles starting with '#LOC_FFT_'? Does that cause any issues? Mainly because when I try to load it, Modulemanager gets stuck on fusionfuel-25-1. Anyone else have this issue, or know a fix? Probably because its a bad idea to use a 1.2.2 mod (Which is what the latest version of FFT is) in a 1.3 game. Will this one be for 1.3 ? Since I have been watching your githhub, Nearta, I must ask, is 0.2.0 working for 1.3? As it is, I still love your part designs, and I cannot overstate this. When there is a release I will post it here. I forgot i didn't have an active dev branch and pushed the AVC file, excrements happens. Nertea, how did you learn to make such beautiful models? (Lots of practice I assume, but hey, it's always nice to ask!) And also, how do you decide on where to put the piping and details when making engines? I've noticed that when I make engines in 3D, they are basically just DeLaval nozzles with a reaction chamber. The detailing you put on yours is what sells it! If it wouldn't be burden, could you show us a bit of your creative process in that regard? Thank you very much for all the effort you put into your mods! Keep it up! Nerve, how did you learn to make such beautiful models? (Lots of practice I assume, but hey, it's always nice to ask!) And also, how do you decide on where to put the piping and details when making engines? I've noticed that when I make engines in 3D, they are basically just DeLaval nozzles with a reaction chamber. The detailing you put on yours is what sells it! If it wouldn't be burden, could you show us a bit of your creative process in that regard? 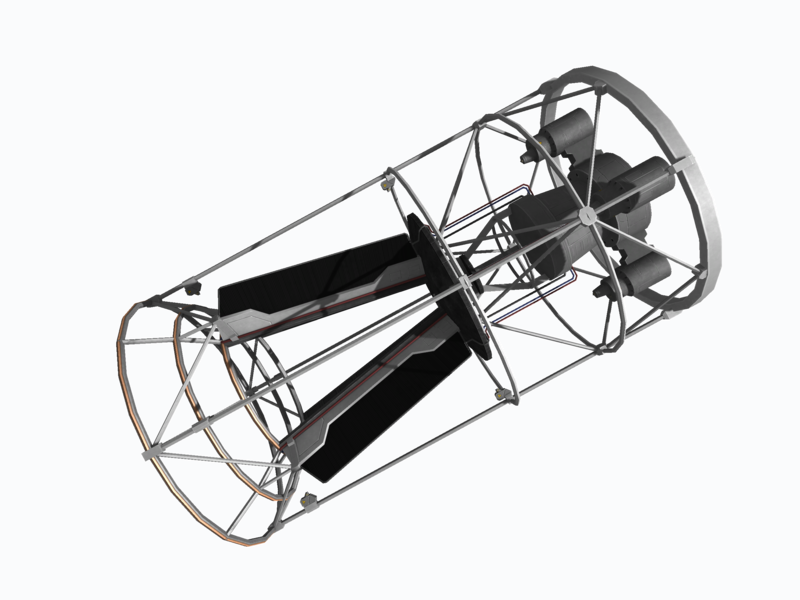 Engine design flows out of the engine itself quite well. For a real engine it's quite clear. For a fictional engine I look at what the required inputs are, so what fuels do we need, and how the fuels get in there (turbopump, pressure-fed, etc). Next we should look at the way the reaction chamber should work, and how the nozzle is cooled. 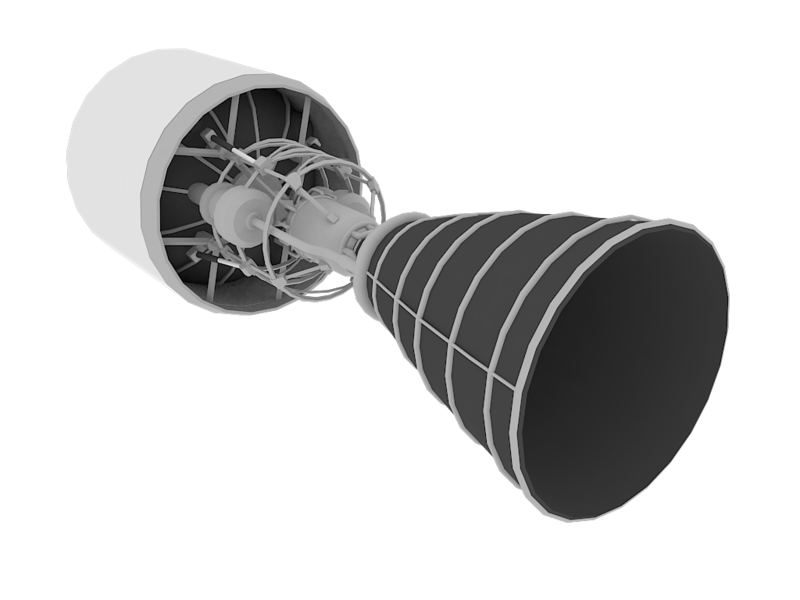 Then I draw inspiration from real engines to model those components. Turbopump types, ways of piping, etc. Really the parameters of the engine shape the look in a lot of cases. Ok so holy changelog batman. There's probably still a lot of bugs but I have to release this to start finding them! Ooooh, shiny new release? I like. This is great. I think I need to start considering a way to have fun with a sandbox save. It seems I never get to use the more advanced parts since gathering 20K+ science to unlock the last nodes is such a chore. Nertea perhaps the chart you posted should go on the main page to help describe some of the engines and their benefits. Congrats on the next release!